Curious about the global trend of co-working? 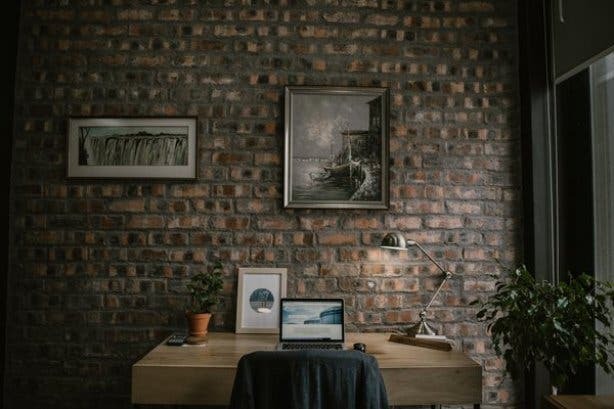 Just last year Forbes hailed co-working as the future of startup businesses worldwide as over 1.2 million entrepreneurs globally have moved to a shared office space as of last year. 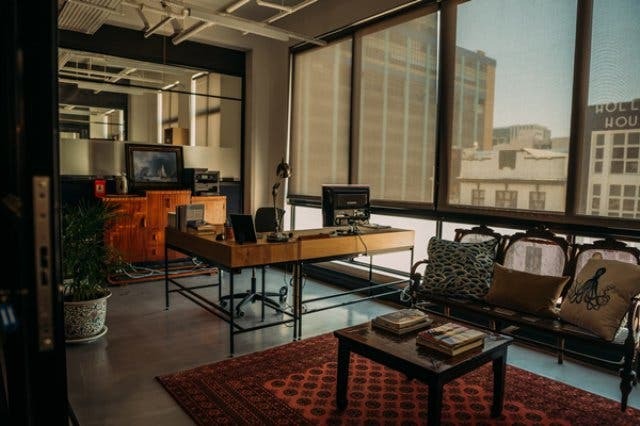 So, if you’re curious about co-working but not sure if you should take the leap yet, start by testing the water with this unique Monday offer at one of Cape Town’s hottest and most luxurious new co-working spaces. Every Monday, you can get access to Inner City | Ideas Cartel's co-working facilities (they have three locations around the city) at only R430 excl VAT per day. This includes a hot desk co-working space – swanky communal office space near the in-house coffee bar which also serves gourmet breakfast and lunch – with 3GB of internet. Boardroom access is available at an additional fee. 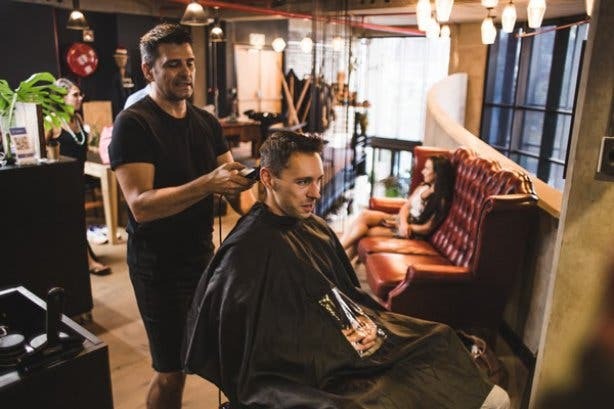 Not to mention you get to make use of all the fine in-house offerings – the exquisitely decorated communal areas (including kitchens) and a shared reception, so you can easily schedule a business meeting in this lavish environment. 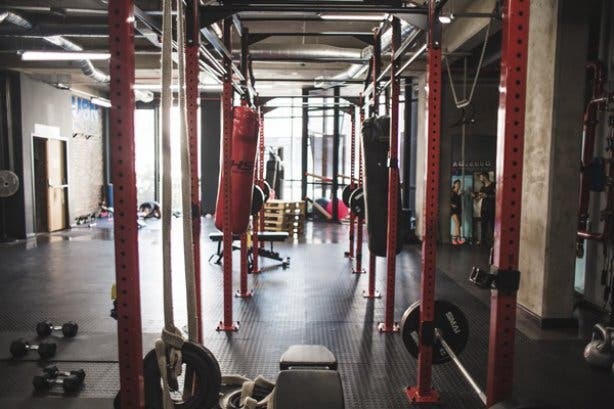 What’s more, you also get a complimentary gym session at the in-house gym at The Foundry on the Foreshore. Made to provide you with intense and highly efficient exercise solutions during your working day, the Motley Crew II gym offers sessions that maximise your time and results – so you can stay fit and healthy and focus on your business at the same time. It’s simple, book your “Work & Workout” Monday day pass and mention CapeTownMagazine.com. Phone +27 (0)21 824 1781 or email innercity@ideascartel.com to book your spot. 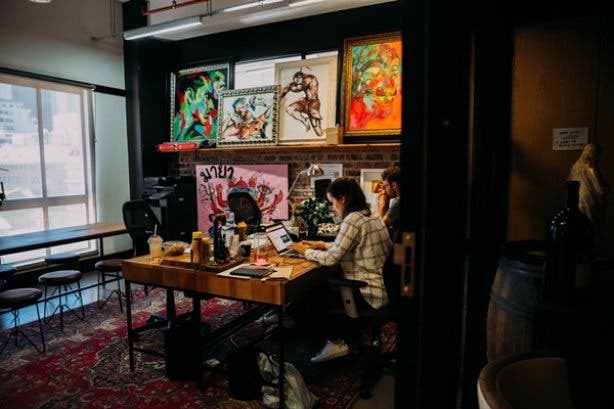 Tip: If you like the vibe and the culture, and if it feels like it’s for you, get yourself a co-working package (with desk, internet and boardroom access etc.) at R3000 per month. Or, better yet, become a Cartel House member with the co-working space plus the full suite of Cartel House benefits for only R4000 per month. Want a Cartel House day pass? Get it for less on Wednesday with as well as a free coffee.